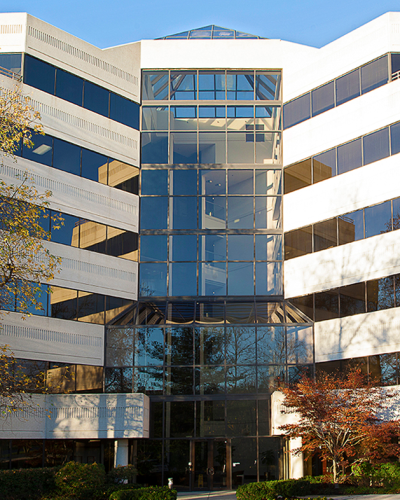 acquisition of unique and value-add properties throughout the Washington, D.C.
totaling approximately 250,000 square feet of value-added assets. 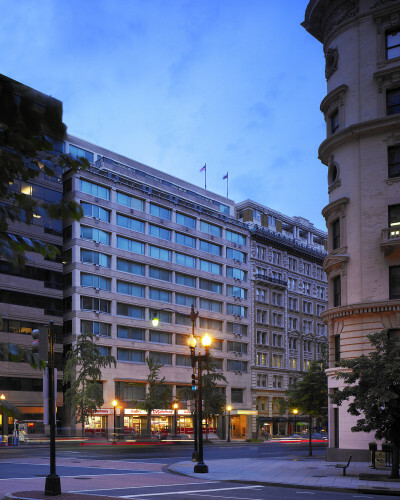 Washington Capitol Partners, LLC, is a full-service real estate investment firm with a portfolio of properties including core D.C. office, warehouse/industrial and retail located in and around the metropolitan Washington, D.C. area. 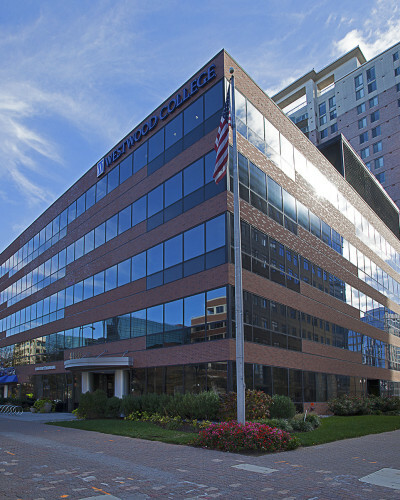 The firm acquired 243,000 square feet in 2015 bringing the portfolio to totaling over 500,000 square feet and continues to focus on acquiring unique value-add assets. We provide management, leasing and on-site engineering for our properties, ensuring that each asset is maintained at the highest level, that our tenants are consistently provided with exceptional service and ownership value is created.